Looking for a guide, service manual...anything that can help me take this XL1 apart. The lens ring jammed into the body when the 16x lens broke, and I can't remove the ring -- I have an ef adapter but can't use it until this thing comes off. .PDF format, but it is written very much auf Deutsch. If you can post some detailed photo's of the damage, I'll try talking you through the fix (if one is avalable). I've taken my XL 1s lens mount assembly apart (purely in the interests of science, of course) It's not that difficult. OK, find enclosed three piccies of the Lens Bayonet, Camera Body Socket and Lens Release pin and lever. In previous discussions with souls who's XL1's have suffered a similar fate, what has tended to happen is that the first things to fail have been the 5 countersunk screws attaching the bayonet plate to the rear of the lens. If it's been really bad they've also stripped one or more of the 6 countersunk screws holding the socket plate to the body. 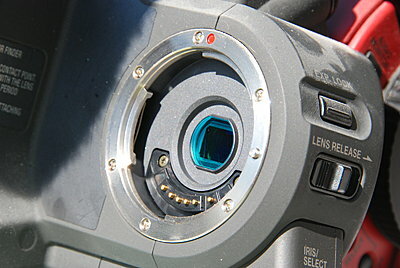 Note that the socket plate is actually attached to both halves of the body shell, so, as far as I can tell, you cannot split the camera body casing without removing the socket plate, which if you cannot access the screws due to the bayonet plate being in place, you can't split the body casing. Nice! If you can pull the locked bayonet/ socket plate assembly away from the body to any degree, it would appear that some of the body plate screws have wholly or partially failed and the screw heads are thus projecting into the locking ring cavity. The bummer with this scenario is that if any of the bayonet plate screws are doing likewise, as they're both on the same radius from the lens centre axis, in attempting to remove the bayonet plate, the two sets of protruding screw heads will collide, thus jamming the pair together. Luckily, as that radius is larger than the locking/ retaining tabs on both plates, if any screw heads are snagging it won't be on a tab (be gratefull for exceedingly small mercies!). There is one other possible fly in the ointmant here, which I cannot quantify as I don't know how it's designed, and that is the possibility that the Lens Release pin has somehow become detached from the Lens Release lever. Pray it hasn't as you can't access it without splitting the case....................'nuff said! OK, lets take a worst case scenario and assume you have both bayonet and socket screw heads standing proud of their countersinks and thus colliding. You can't get at the socket screws but you can get at the bayonet screws. If you can get all the bayonet screws re - seated in their countersinks, I can't see any reason why the two will not come apart, for with no bayonet screws protruding there is nothing for socket screws to hit as the plates are rotated. Sooo, my suggestion is to mount the camera on a tripod and set it to a convenient work height. Point the camera down 90 degrees so that the lens (if you had one) is pointing directly at the floor. The name of the game now is to get all 5 of the bayonet screws re - seated in their respective countersinks, thus showing exactly the same amount of screw shaft protruding from the rear of the bayonet plate. If all 5 shafts are visible and standing proud of the rear of the plate, just grabbing each one with a fine pair of tweezers and giving a tug should be all it takes. 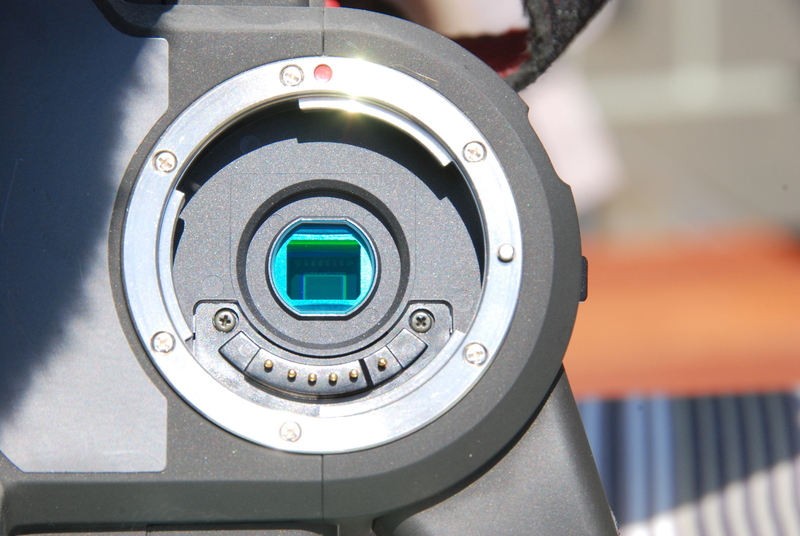 Do remember that nothing's going anywhere if the Lens Release lever/ pin is not retracted. Without seeing some detail of the disaster area I can't really offer any other advice at this point, but maybe the above will do the job. I may be able to scan some for you Tuesday when I get near my manual if you PM me to remind me and you still need it. Gone very quiet here, anyone home? 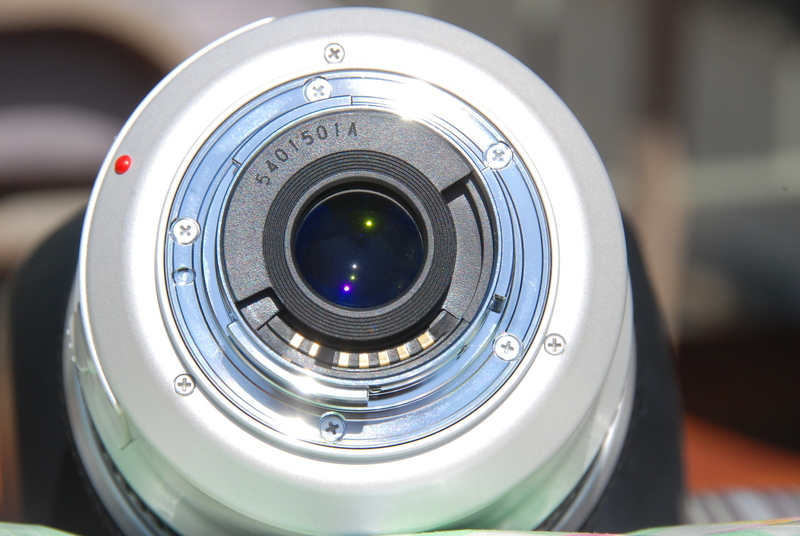 Getting to the lens mount in the XL1 is pretty deep into the disassembling instructions, and requires technician skills most folks do not have. Getting it back together and aligned can be even more of a challenge. Not something I would recommend trying on a camcorder that is fully intended to be kept as a shooter. I do think we deserve either a resolution or an update.